Most people are spending this season of Lent disengaging from their smartphones and tablets. They’re deleting apps and shutting down their social media profiles. So often, it seems that when something becomes such a big part of our lives as smartphones and social media have, the best way to fight their negative effects is to go cold turkey. We shout “Get behind me, Satan,” and cut ourselves off from it completely. 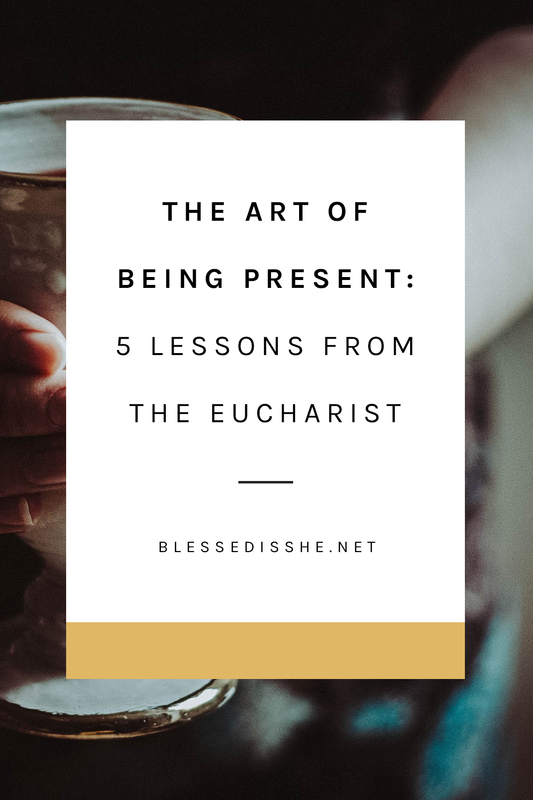 However, in the words of the great St. Augustine, “Complete abstinence is easier than perfect moderation.” It’s easier to cut ourselves off from temptation completely than moderate our behaviors. If you’re like me, your goal is not to completely disengage, but to learn how to use these resources for our improvement. It seems odd to say that we can use our smartphones to bring us closer to God. But thanks to some computer-savvy Catholic companies out there, it is becoming a reality. 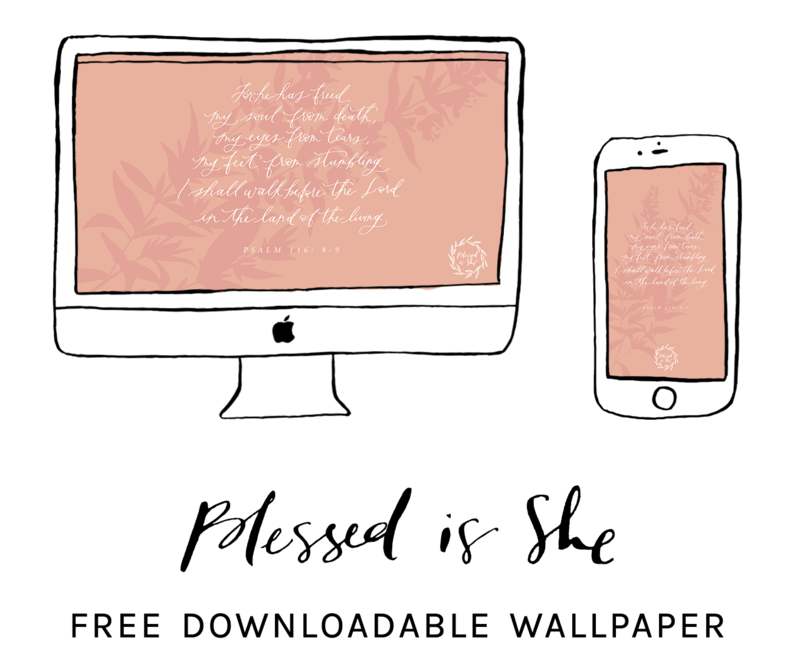 I want to share with you some of my favorite Catholic apps that might just be what you’re looking for to assist your walk with God! “Pray As You Go” is probably my favorite for any woman who struggles to find dedicated, quiet time in her life. The 15 minute (or less) segments are a perfect way to start my mornings as I drive to work. The music is always wonderful and the reflections are encouraging and thoughtful without being too deep for a 6:30 a.m. commute. “Pray As You Go” also offers audio prayers, Imaginative Contemplation Exercises, an audio Rosary & Stations of the Cross, and an audio Examen. “Laudate” is the classic, all-encompassing Catholic app. 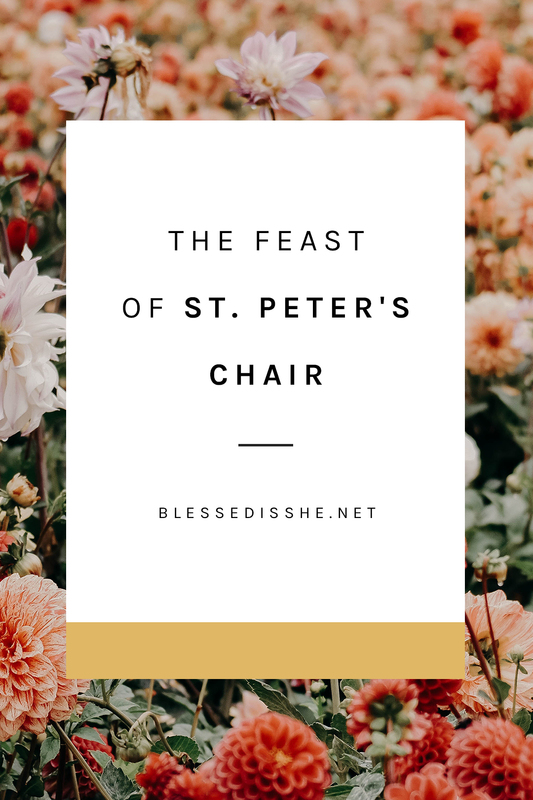 It offers daily readings, the Liturgy of the Hours, a Confession app, prayers, links to the Catechism and other Church documents, and so much more. It is a useful tool for any Catholic wanting just about anything related to your Faith at your fingertips. “Formed.org” is like Catholic Netflix. It offers studies, videos, audio recordings, ebooks, and a range of materials for kids. 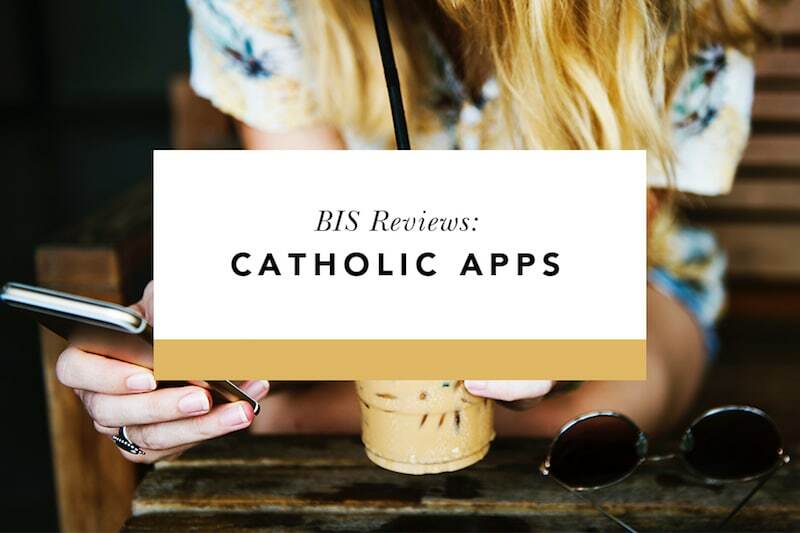 It is the perfect app for media-loving Catholics who really want to help their media consumption be more fulfilling and spiritual. While “Formed.org” does require a monthly fee for access to all the materials, check with your parish, as many offer their parishioners’ free access to all the wonderful content. “Relevant Radio” is essentially Catholic podcasting in an app. This is a free app that grants access to all the shows produced by Relevant Radio, available in live streaming or downloadable content. It also includes audio prayers, a Confession “helper,” and Catholic news from around the world. It’s perfect if you’re looking for ways to fill long commutes or travel with something more uplifting. “Mass Times for Travel” is the perfect app for any traveling Catholic. It allows you to find a Mass nearby, wherever you are. It often offers additional information on availabilities for Adoration and Confession. The app also provides directions to help you fulfill the Sunday obligation while on the road. These are just a few of the amazing Catholic apps available. All of these are available for Apple and Android systems. There are countless others that can help you in your goals to pray more often, study the Bible, or just keep up to date on information relevant to you as a Catholic. Many of these apps have wonderful features that help you remember to take time for God in our busy world! How do you use your smartphone or tablet to further your faith? Is there an app we missed that we should know about? Drop us a line in the comments to share! Not exclusively Catholic but I love Echo! It is a prayer app that you can add your intentions to and set reminders and alarms on your phone. I have mine set to remind me to do my Morning Offering every day and also to send me random intentions from my list throughout my day. It’s a great day to add in some more prayer each day! Discerning Hearts is a new app I just discovered. Tons of podcasts/content. I don’t know if I’ll ever get through it all. What interested me is that there are several series by book authors (Fr. Timothy Gallagher, Dr. Paul Thigpen) about their books, which is so much more personal than an audiobook. I too love discerning hearts, but instead I listen in my podcast app, and get content daily that way. I really like iBreviary for Liturgy of the Hours! It has the complete Divine Office, as well as daily Mass readings and other prayer resources. Pray: The Catholic Novena App has a ton of free novenas and even more for a small fee. They send you daily reminders for whichever novena you’re praying, and will tell you which novenas are coming up! I love iMissal. It is the missal in app form with the readings inserted. Truth and Life is also a great Catholic app! It has an audio bible (the four gospels are free and the whole thing is only $10) that is great to listen to while you’re in the car. My favorite part about it though is that it has a spot for EWTN where you can watch or listen to their radio station live, or watch/listen on demand! It also has the daily mass readings, stations of the cross, the rosary, Word Made Clear, Word on Fire, Steubenville resources, and Catholic News Agency. Just an overall great app! Link them in Android too! Does anyone know of any foreign language podcasts for catholics? I’m especially interested in German or french.. thank you for any suggestions!